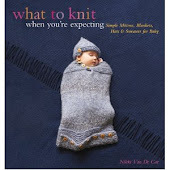 What To Knit When You're Expecting: Potty Time! See, here's what happened: Willow hates having her diaper changed. This despite the fact that we have been doing this several times a day for two and a half years--frequency and repetition have lessened her dislike not at all. And thus my dislike is also pretty intense. 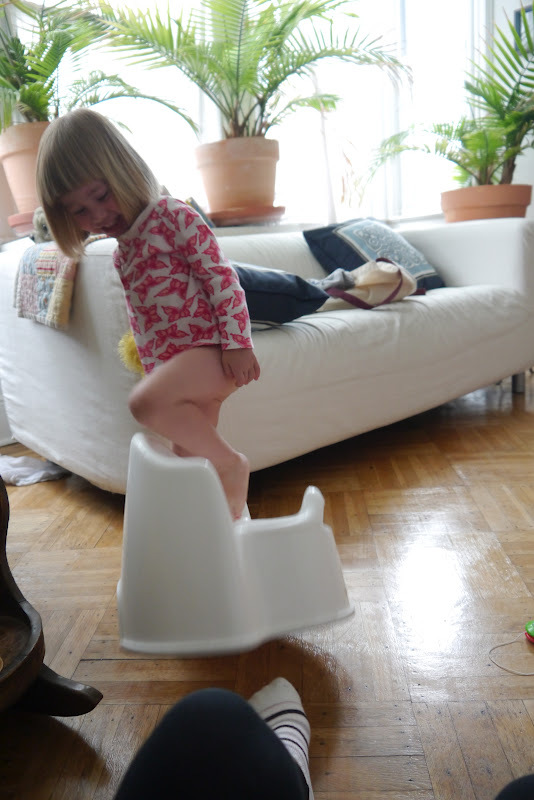 She recently showed some interest in the idea of the potty (after hating the potty with a dislike that only just surpassed the diaper). And so a week ago we pulled it out again and voila! Success! Multiple successes! I think she went six times on the potty that day alone! And we said hooray! We shall start potty-training! No more getting kicked in the face while trying to change a diaper! And the next day was less. And the day after was even less. And so forth. It's not terrible--there are still daily successes, but there are several very definite refusals to go every day (such as here, gleefully kicking the potty), and she has not once gone of her own accord when she actually needed to--she goes when we suggest it (sometimes) and when she wants to for fun--or for a Reese's Piece, to be more specific. This morning, for instance, she went at my suggestion--and was very pleased with herself about it. But this afternoon, she had an accident (fine) told me about it, but seriously balked when I suggested that next time she might want to try going on the potty. Does she have reading material? Parker liked going because she had her own magazines to look at. The potty was in the main bathroom and she liked to go in there, pull out her magazine and have some alone time. Hmmm...maybe we should try that. We've been bringing the potty from room to room to make it more accessible in a hurry, but that has made no difference whatsoever. We just did the potty training thing back in March (cos we had a freak heat wave, which is strange for here and I thought it would be my only opportunity to let him run around naked!). 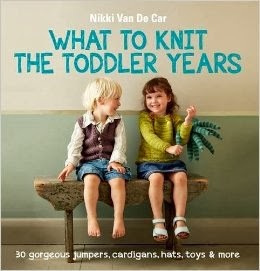 As they're almost the same age, I'll pm you on Ravelry with my experiences just in case any of it helps! Keep the faith, it does work eventually! We use an excellent Huggies app which my daughter loves. On my phone it "calls her" to remind her to go and gives stickers and games when she does go. We've had trouble for a year gettin her sorted and this app stopped nearly all accidents. Delurking here. Let her go bare bottomed, and take her to the potty every 30 mins or so. She will get it! A reader here, but I've toilet trained two kids in the last two years. What worked for me was bribery ... Set aside a week (hopefully not all days needed) for toilet training, take her to the shops to pick out her own big-girl knickers and some stickers, then get rid of(or put out of sight) nappies - get her involved and make a big fuss about it and how grown up she is. Then make a big chart and pick your bribe of choice - I did Smarties (like M&Ms), one for a pee and three for poo. Whenever they do one or the other, they get to put a sticker on the chart and get their treat. It took my son 4 days to get the hang of it and then we could go out and about; my daughter got it in two days. Then once the packet of treats is gone, they're kind of in the zone - we then gave up on the treats but kept up the stickers and they were told when they got, say, 20 stickers on the chart we would go to the bookshop and they could pick any book they liked (within reason) to celebrate that they were done with nappies. For me, it was definitely the focus and attention that worked - doing little else but focusing on the training. It was a pain and limited us to the house and garden for those few days, but then it was done forever! Best of luck! 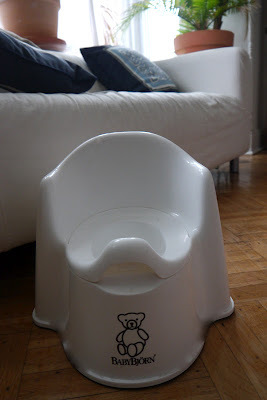 Congrats on starting potty training! Not my favorite phase of parenting (I'm almost done with it with my first child), but MAN am I glad to get him out of diapers. Willow definitely sounds ready. What finally worked for us was a combination of bribery and cold-turkey underwear-wearing. I took him to Target to pick out his own underwear, and we very dramatically got rid of all of his diapers (not really, because he still wears one at night, but still - we put them away and never wore them again during the day). Then I took him to the grocery store and let him pick out candy and some drinks. We spent an afternoon drinking lots of juice, and he knew that when he used the potty, he got 3 small m&ms. It took him awhile to really get it - I swear I actually saw the light bulb go off over his head! - but he finally started going consistently so he could get candy. After a few weeks, we started weaning him from the candy, because by now he wants to go because he knows he doesn't want to wet his pants. And not going back to diapers at all really helped; we did a lot of laundry for about a month, but now he's been accident-free for over 2 weeks. Just rip off the bandaid and tell her you're done with diapers! And for what it's worth, taking him to the potty every half hour didn't work - it just made it into a power struggle. As Dr. Spock says, kids have absolute control over what goes into their bodies, and what comes out. For us it was easier to have him help clean up the accidents when they happened, but otherwise to just get out of the way and remind him gently that he would only get candy when he used the potty correctly. I admire those who go cold turkey. We kept our kid in pull-ups while she learned. Our whole house, including our bathroom, was carpeted and a rental to boot. No bare bottoms in my house!